12W/24W Multifunctional AC/DC Adapter has selectable adapter tips, which largely save your space and this one can replace a lot chargers! It meet your various demand on home electronics!for all your pedals, effects, wireless receivers and more. 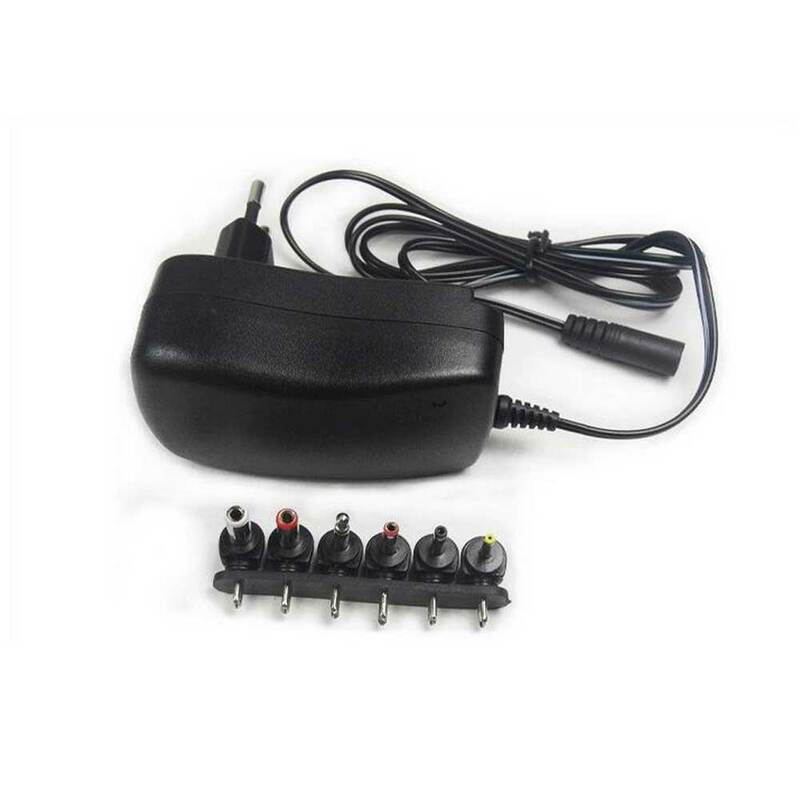 Features include worldwide input, regulated output in multiple voltages, six adapter plugs and more. This adaptor is designed to supply power where and when you need it. With selectable DC output up to 12 volts and plugs to fit most small electronic devices. Before plugging adapter into mains Socket, please follow the step-by-step instructions. 1. VOLTAGE: Set voltage selector switch in accordance with the voltage requirement of your electronic unit. 2. MILLIAMP(mA): Verify the mA requirement of the unit and determine if it can be used with a 1500mA Adapter. 3. POLARITY: Determine the polarity (+ or -) of the unit. The polarity can be found on the unit or in the user manual. 4. OUTPUT PLUG: Select a proper adapter plug and plug in into the DC input jack on unit. 5. 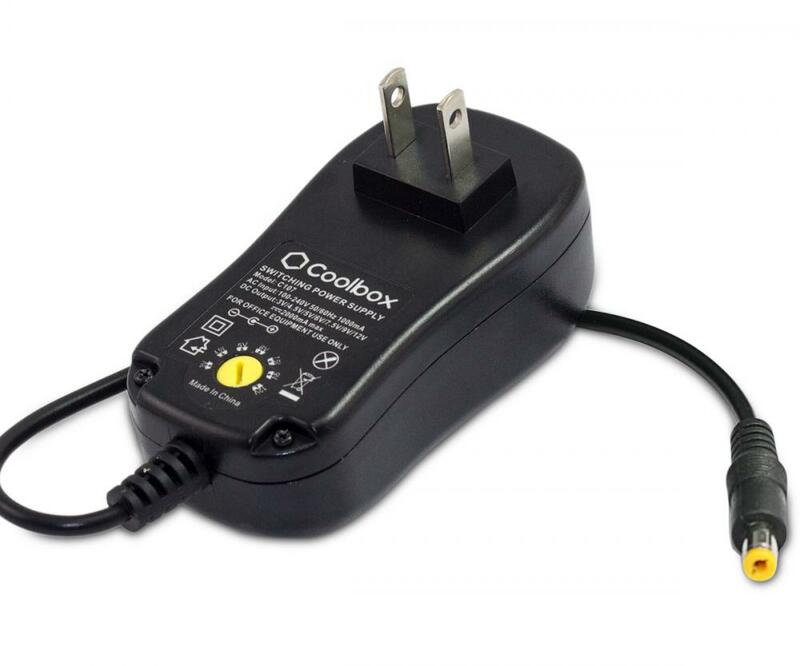 PLUG IN: Plug the adapter into 100-240V electronic unit. 6. Note: If unit does not operate properly, check the polarity setting IMMEDIATELY. Please read the description thoroughly and check the adaptor is compatible with your device, we are not responsible for customers who buy an incompatible adaptor or use unsuitable attachment tip as this can burn out the adaptor or damage your product through misuse. 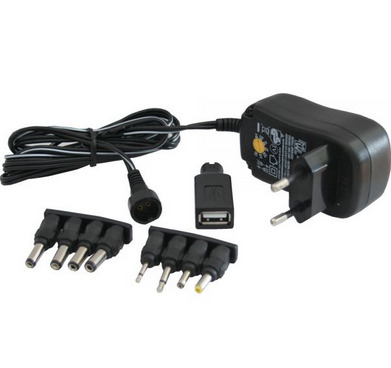 You must check carefully the technical specifications of your device when choosing the correct model of the adaptor you require (please refer the manufactures instructions or rating label on the product). 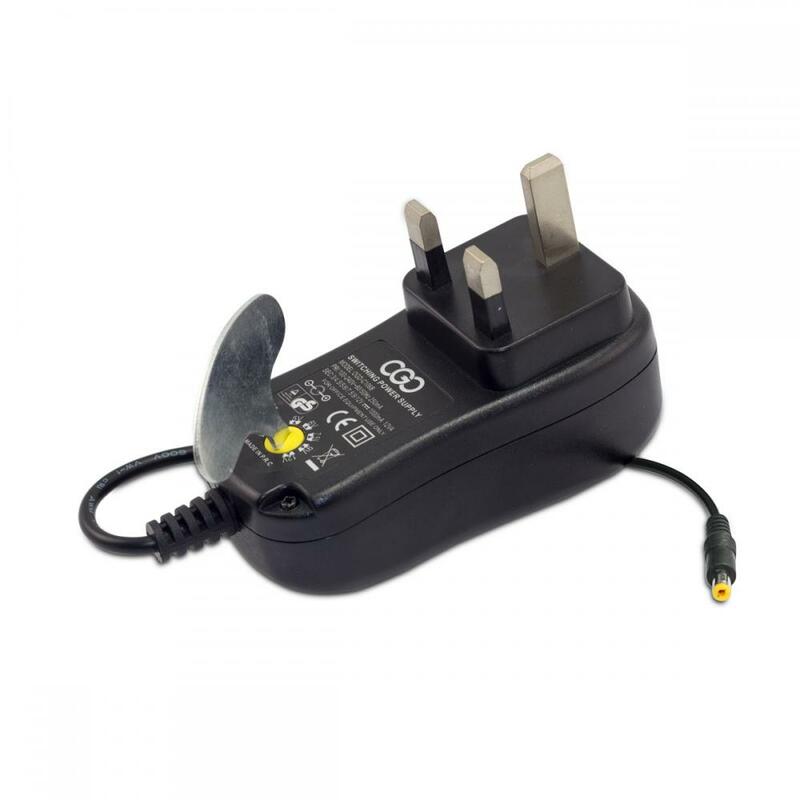 If you're replacing an existing power adaptor choose the adaptor matched as closely as possible to the original adaptor's voltage and current specifications. Looking for ideal Multifunctional AC/DC Adapter Manufacturer & supplier ? We have a wide selection at great prices to help you get creative. 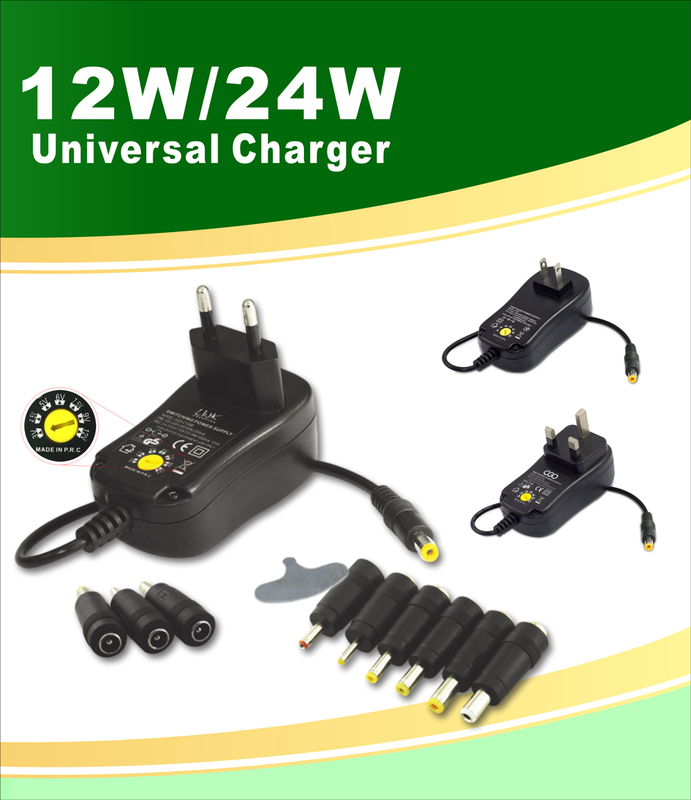 All the 12W/24W Multifunctional Adapter are quality guaranteed. 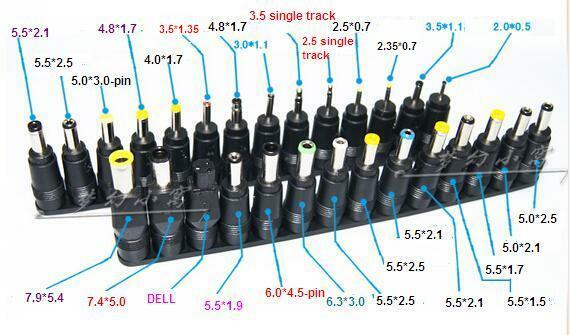 We are China Origin Factory of 3V to 12V Universal Adapter. If you have any question, please feel free to contact us.